Yes, summer if half over and I haven't done 1/4 of the writing I wanted to get done. 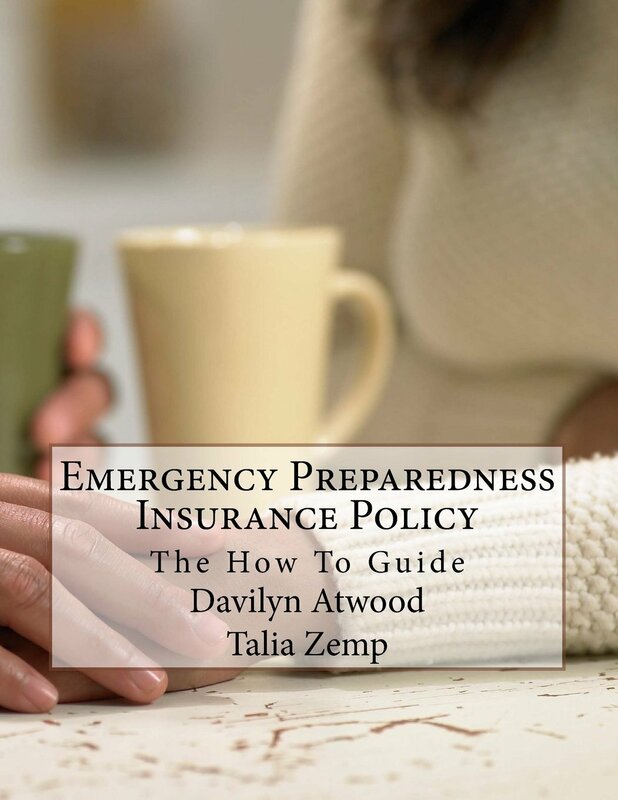 It started with a bang, camping for a week, and of course with that came the preparation and then the coming home, dump in the dining room pile of stuff, sorting, cleaning, and then I thought: "Now I can get a bit of writing in before my daughter's wedding in a couple of weeks!" Haha, not! My computer crashed, and that goodness, with the help of a friend, we saved it! Now the wedding is upon me, and.... well the rest is history. But.... I am still smiling! 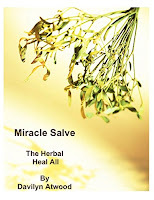 I did manage to sneak in my new eBook on Miracle Salve, and get it uploaded to the Kindle Store. Check it out for only $1. It will give you the walk through on how I make my famous, all purpose, wonderful, amazing, Miracle Salve. It really is a wonderful salve, and not hard to make. "This stuff is the BEST! We use for everything in our house from rashes, to cuts, to our pets skin issues and our own skin issues! 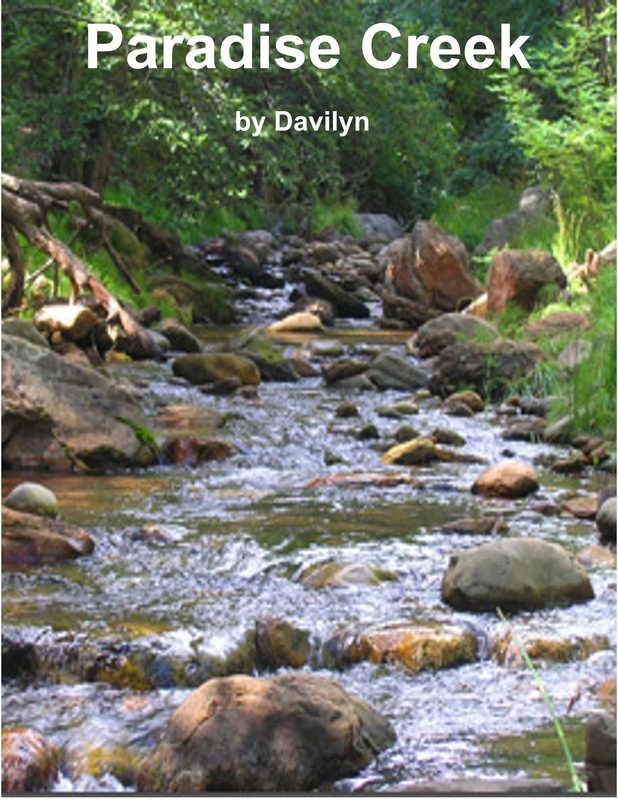 Do yourself and your family a favour and buy this book so you too can enjoy the benefits of this "miracle" salve!" 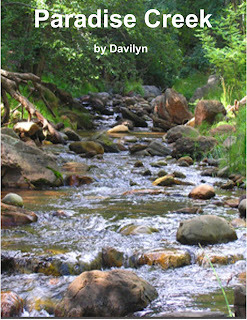 Writers Retreat If you are a writer, but never seem to have time, like me, then you might like this book as well. "Writer's have to write, they need to write. Writer's don't always have time to write. 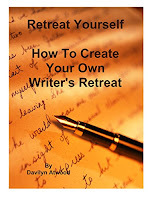 Retreat Yourself will help you make the time, create the time, to do what we all love best, to write. Whether you have a small or large budget, or no budget at all, you can create your own writer's retreat." .......“Come on, I want you to meet someone.” Linking arms, they ran along the beach, skipping, racing and laughing without a care in the world. Ten minutes later, they rounded a corner, into a small inlet and found what Anni was looking for. “That's a pirate ship!” Jai choked in her excitement. “You're taking me to see a pirate? Is that why you dressed in your pirate get up? You should have told me, I could have matched you!” She was only half mocking now. Killian never missing anything was already half way out to meet them. No one got this far on the island without him knowing about it. He came strolling out dressed in black, dark hair, moustache neatly trimmed, and eyes that were as dark as his hair, with the biggest grin on his face. Killian was tall, slender sure of himself in everything he did and said. With arms outstretched, he called out. “Anni love, I have missed you.” He turned and eyed Jai carefully, “And you brought me a new friend.” Raising his eyebrows in question. Jai studied him in awe. He looked like everything a pirate should be, minus the hat, minus the parrot on his shoulder, and minus one hand .... she gasped! A hook. This is Killian who Anni always talks about? It's him? Killian lifted Anni off the ground, as he swirled her around, him laughing, and her squealing with delight. They have obviously met before. Jai thought with an almost jealous, excited feeling. Killian turned to her like the perfect gentleman and offered his one good hand as he greeted her. “Hi, I am Killian. Welcome to my home love.” He gestured to his surroundings. “Jai, and I am so happy to meet you.” Savouring every second of that gorgeous, short hand shake as she took in the surroundings he was gesturing to. The perfect island cove, white sandy beaches, bluer water than she realized blue could be, and deep green foliage surrounding them, it was perfect. Killian just chuckled. “That's not what everyone says when they first see me, but I will take that as a compliment love.” He winked at Anni. “So what brings the visit? Did you just miss me? Did you come to stay for awhile, maybe forever?” Killian was always playful in his comments. Teasing Anni came so natural to him. It was obvious to Jai that these two had built a pretty solid relationship over time. How long did Anni say she had been visiting, adventuring, or whatever she called it? Just where did she say that door could take her? “Thanks Captain, I got this hook from a dear friend,” she felt her necklace again, then stood straight and saluted him. “I just wanted to bring my best friend, to meet my other best friend today. I figured it was time I allowed you two to get inside each others heads.” Her hand swirled around her head then gave him a push on the shoulder. “That way you can stop messin' with mine.” She laughed, and he winked at Jai.